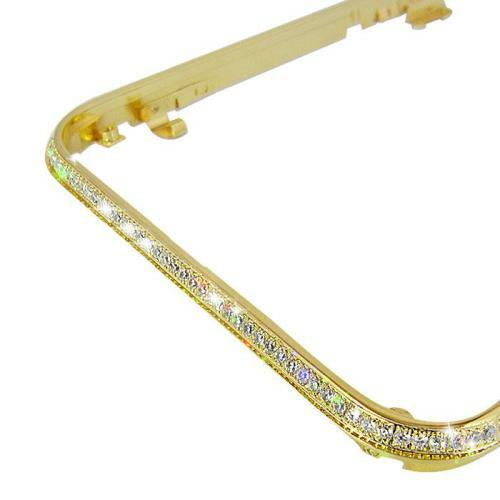 for iPhone 3GS Gold Bezel Frame with White Diamond, Gadget Stop - For all of your phone and Apple needs! 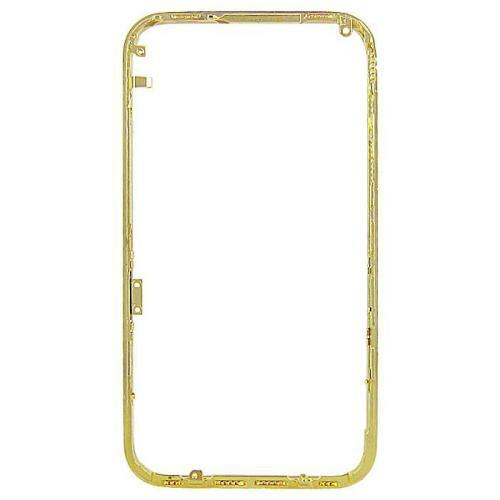 Attention:This is Non-original repair part,and do not provide install instruction. 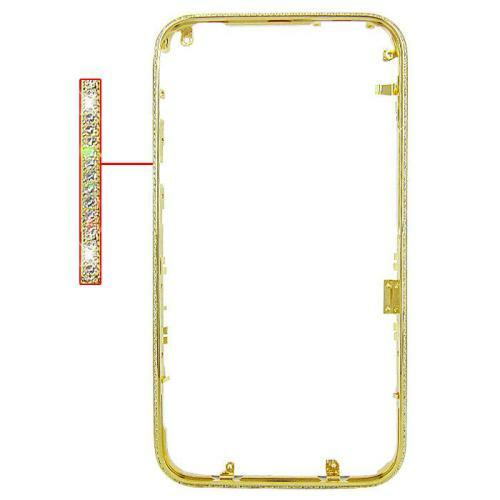 if you have problem of the item, please contact us freely!